Fantastic food. Fantastic drink. Fantastic staff. I can't recommend this place enough. Just love Gorilla - it’s great at everything it does! Good food, good breakfasts, good drinks, good at gigs, lovely staff and a relaxed setting. Works well as a meeting spot with friends, colleagues or clients. 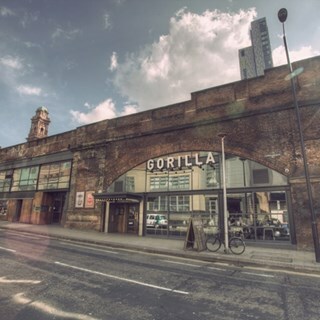 I take everyone to Gorilla at every opportunity! Excellent lazy Sunday brunch. Top service from Ben. Can't wait to return. Delicious food, great service - my brother in law said they were the best pancakes he had ever had! I highly recommend Gorilla for the food and service. Great place and atmosphere. Definitely i will visit it again. Had a great time, we will return. Thanks to both our servers who were friendly, patient and efficient. Very relaxed, good music. Till problems meant a wait for some food, but made up for by the friendliness of the service. Definitely head back next time we're in Manchester. 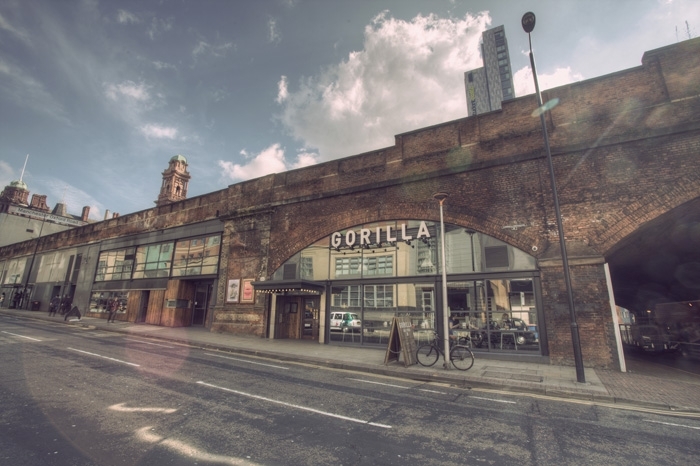 We had a great afternoon at Gorilla,  The food was brilliant and the service was top notch too- the waiter couldn't have been more friendly and attentive. Really nice, friendly staff and banging food! Fantastic food and drinks and service is always with a smile. Just keep what you are doing. Been my favourite bar, restaurant and gig venue ever since I moved to Preston in 2015. Every bar staff and waiter is amazing, love the gorilla. Fab food, Cocktails and great location for the Palace theatre afterwards.